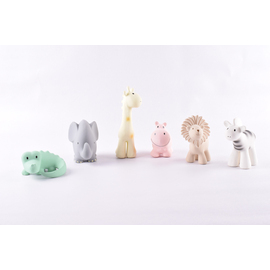 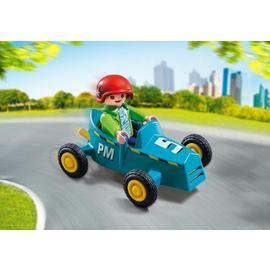 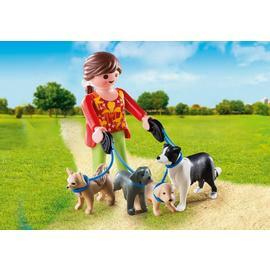 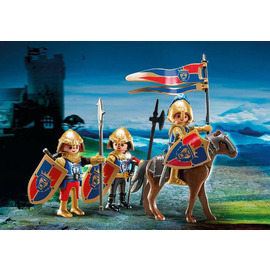 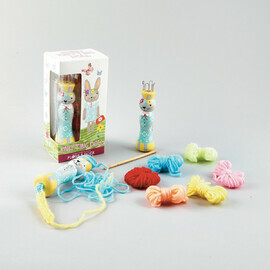 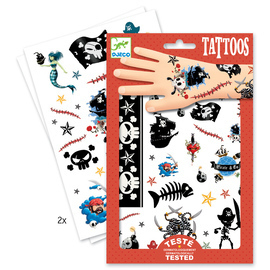 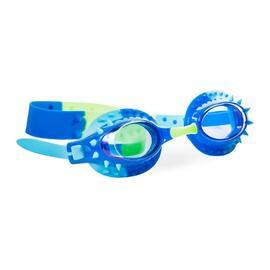 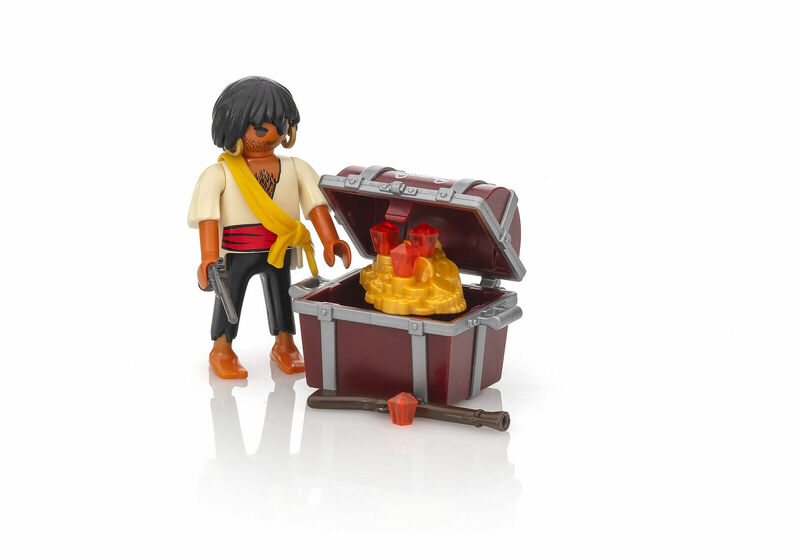 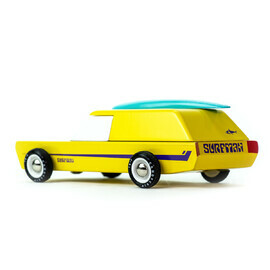 Discover hidden treasures with Playmobil! 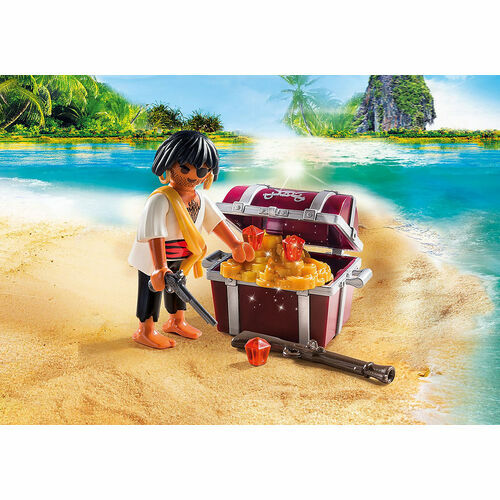 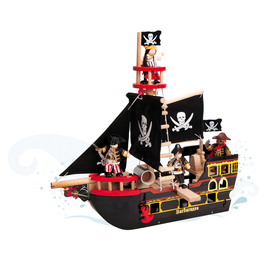 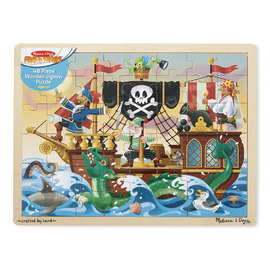 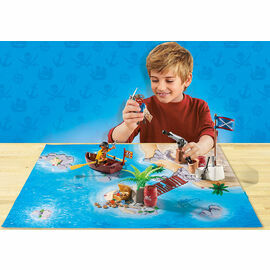 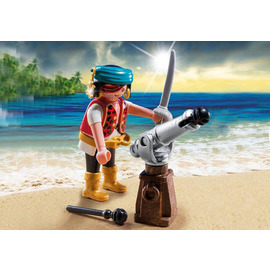 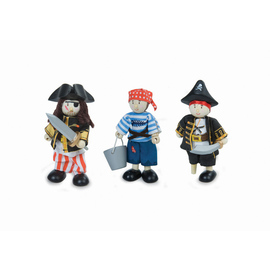 Playmobil Special Plus | Pirate with Treasure Chest 9358 is a pirate themed play set for kids to indulge in imaginative play. 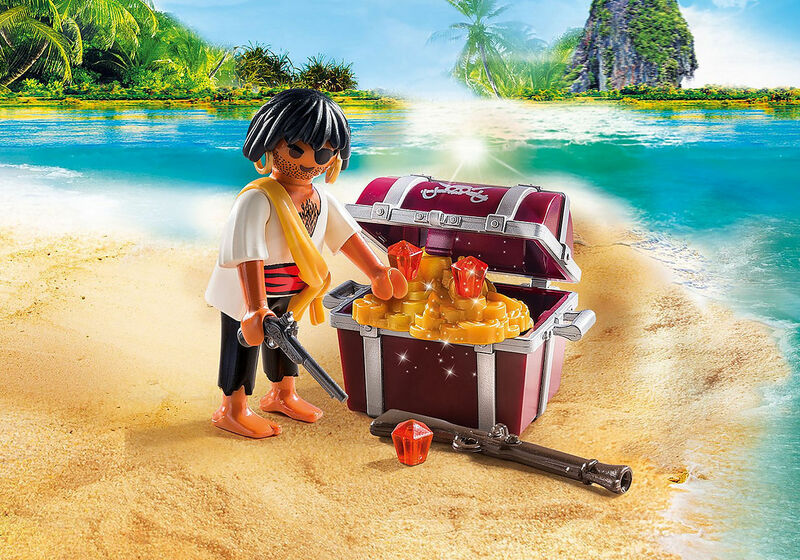 This treasure hunting pirate finds his ‘pirate booty’ on the golden sands of a desert island. 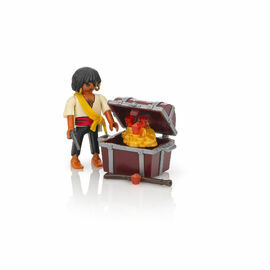 Can you help him haul his find back to the pirate ship?